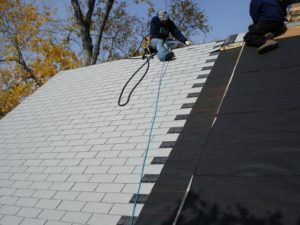 Our roofing system plays a vital role in our homes and one of the most essential of house parts. It is a shield from rain, snow, sunbeams, and wind. Duffy Roofing is a roofing Alpharetta contractor that is trusted for its top-notch roofing restorations. It has been in the industry for almost 100 years, since 1921. You won’t discover anybody better for its best roofing abilities. 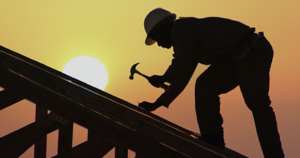 Its licensed and insured roofers are experienced for quite a long time. It utilizes the best materials for incredible looking finish coupled with lasting durability. Quick and proficient storm damage restoration to keep away from interior wear and tear. Has a sharp recognition of roof hail damage to avoid unwanted re-roofing. It guarantees client satisfaction that can answer all your roofing concerns. Picking the correct roofer is the most critical decision roofing enhancement. 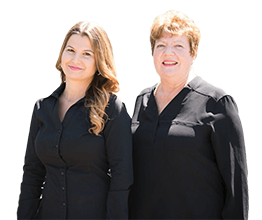 Duffy roofing company has the first class roofing contractors Alpharetta who installed more than 20,000 roofs in the state. Its facilitators are easy to deal with and ensure clients are satisfied. Expect updates from the officer in chief from start to finish. Their roofer isn’t just great in repair and replacement but in the cleanups as well. The management is flexible enough to meet all expectations. Specialists are professionally licensed and insured. Free estimate from a specialist within the day. Have you tried to check your roof if you have stains on your ceiling and walls? Would you be able to see the sunshine through the rooftop sheets in your attic? Are there rotting, bending or broken tiles, or missing tiles? What about shingle granules present in your gutters? 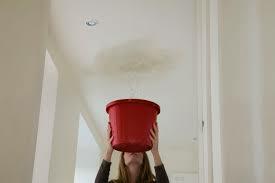 These areas are particularly inclined to developing leaks and needs roof repair. Most rooftops should be replaced the next 20 to 50 years. Time of tearing off the old and putting on the new roof relies on the size and its complexed quality. It might take few days or even couple of weeks to complete it. Pick the correct material expert and save your home’s interiors. Our Alpharetta roofing masters are just a phone call away.